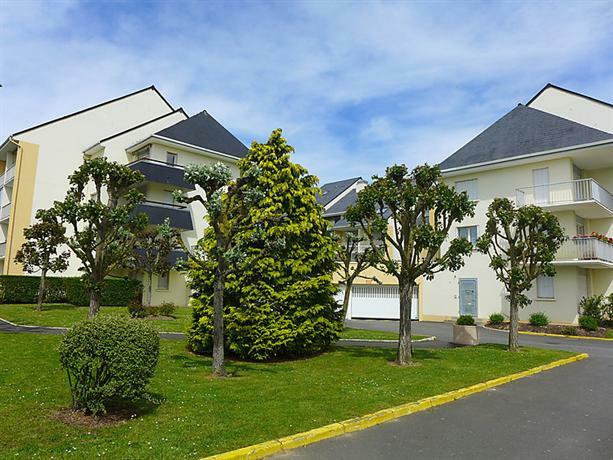 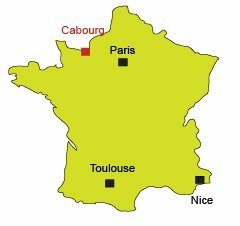 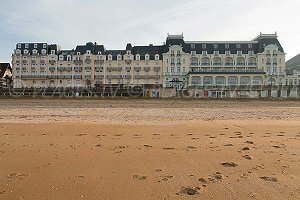 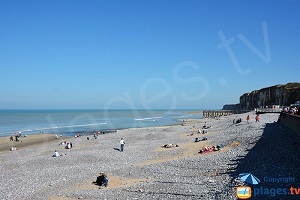 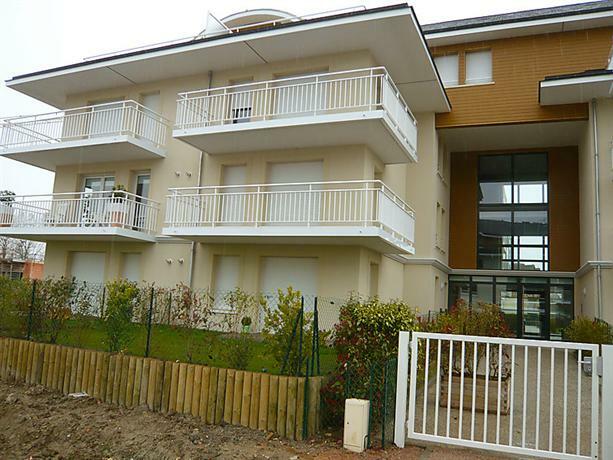 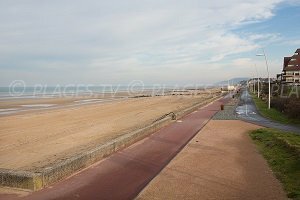 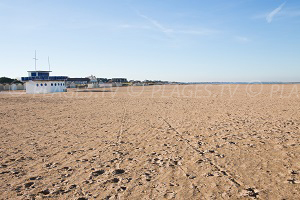 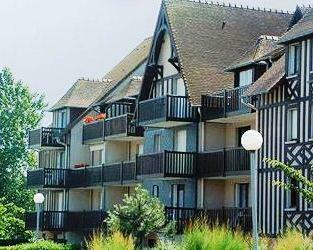 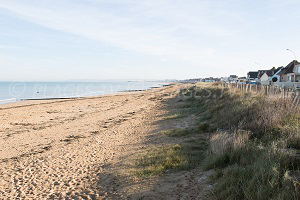 You will find 5 beaches in Cabourg :5 sandy beaches. 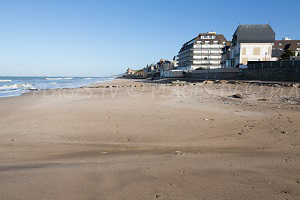 The seaside destination of Cabourg is without a doubt the star of the Cote Fleurie. 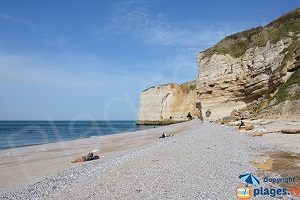 Known for its romanticism and architecture, it is full of charm and attracts numerous tourists all year long. 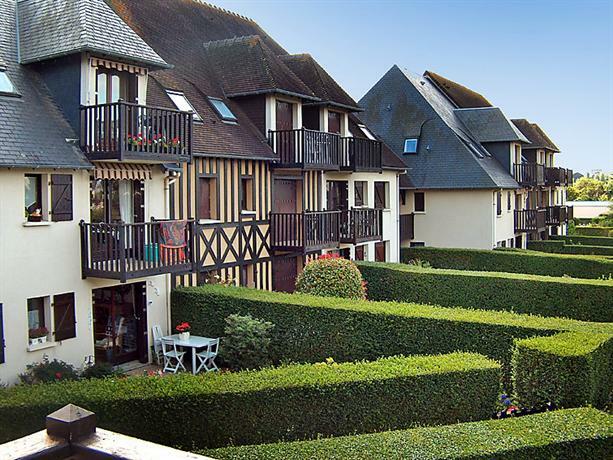 Built in the 19th Century, it holds a central place from which we can join any little street. 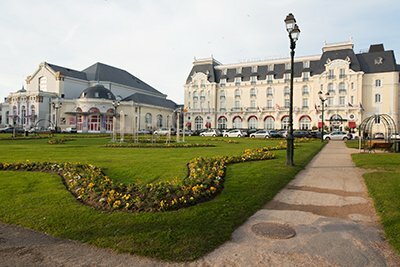 We admire the casino and the Grand Hotel before going to the race track where many competitions are held. 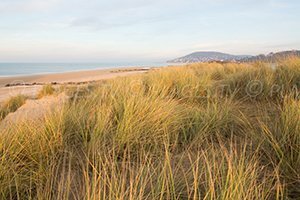 Along with Deauville, it is the preferred seaside destination of the Parisians being only 2 hours and 15 minutes from home. 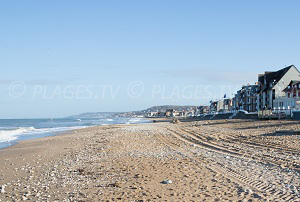 Bains de Cabourg permits vacationers to rent little striped bathing huts that add charm to this city. 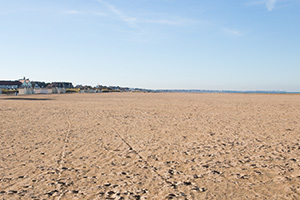 It is a preserved area that offers curious vacationers to discover the typical Norman villages, the local gastronomy, and the country side of Auge. 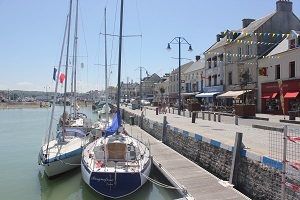 Each year, it is here where the Romantic Film festival takes place, making this a destination for lovers from all over France. 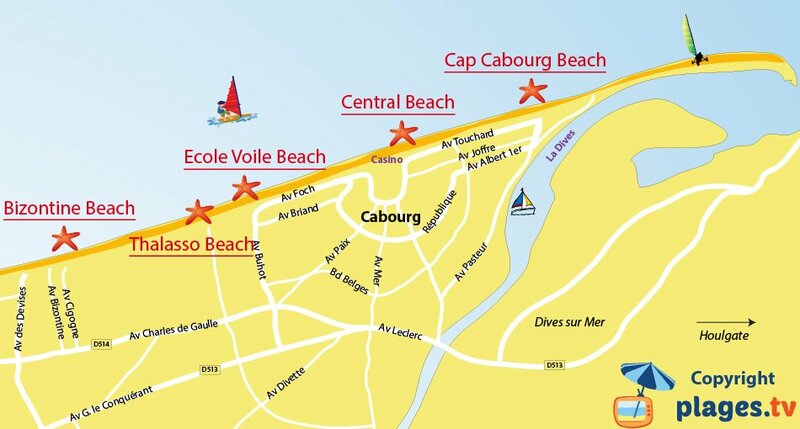 Very familial, the kilometers of beaches in Cabourg enchant the most courageous swimmers who will experience the English Channel while others will practice water sports or content themselves with a walk along the beach. 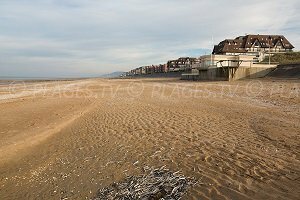 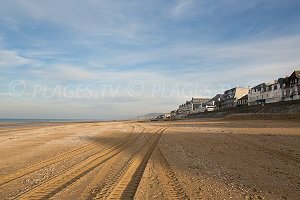 To the east of this destination, near Dives and the beaches of Houlgate, we find a vast wild dune space (Cap Cabourg) where many, seeking calm, come to this beach.